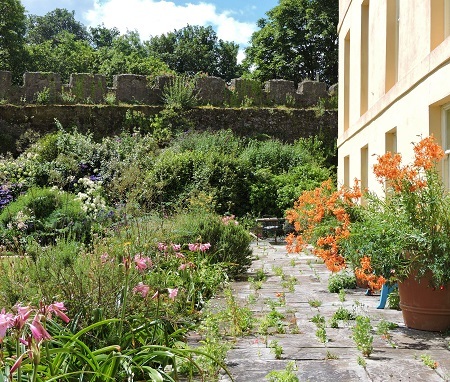 This remarkable garden surrounding a historic castle has been created by renown designers Julian and Isabel Bannerman. The historic Trematon Castle dates from the 13th century, with great views of the Cornwall Countryside and the Plymouth Sound. 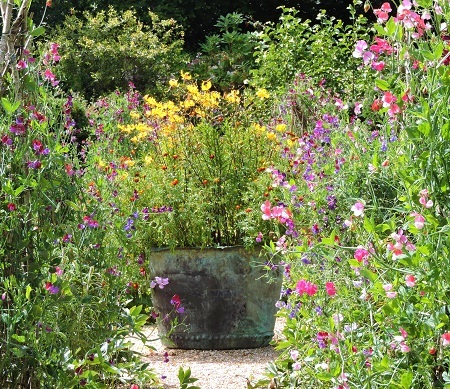 Take 2 great garden designers in 2012, and the castle and gardens have been transformed to a special place which will delight garden lovers. 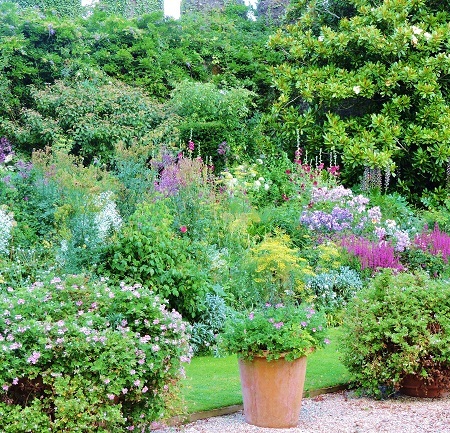 The Bannermans famous for their involvement in the design of Highgrove and the creation of the gardens at Arundel Castle, as well as others are expert not only in architecture but also planting. 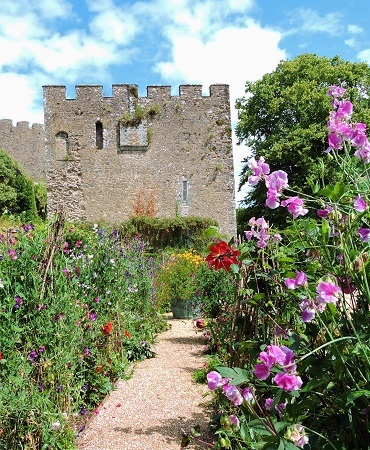 The castle and its walls give a background to the beautifully planted borders at the front of the house there are wonderful views at the back of the house. 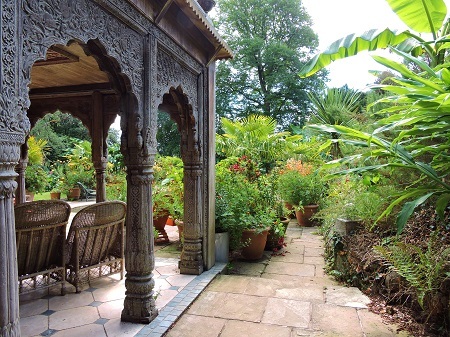 There is more to see with mixed woodland, a wildflower orchard, and rhododendron and camelia walk. Other areas continue to be worked on. 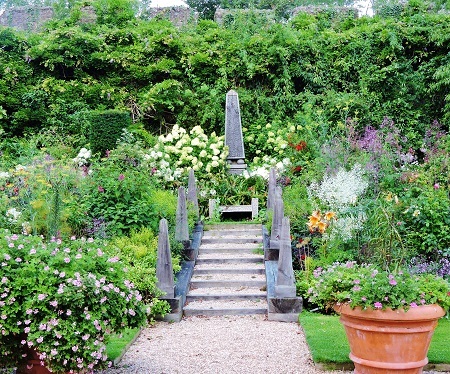 This is a garden not to be missed. 2018 - See website for open days and times. If you want to take a break near Trematon Castle Garden, why not stay in one of our recommended hotels. Each hotel has genuine guest reviews enabling you to book from anywhere in the world in total confidence. Not only do we feature hotels near the garden, we also feature hotels worldwide and at all major airports. Special prices up to 70% off standard rates as well as hundreds of exclusive deals. Look now for hotels near Trematon Castle - click here.